Arsenal play hosts to Sporting CP and have a chance to qualify to the next round as group winners if they are victorious. But Sporting CP will want revenge for the narrow defeat they suffered in the return game at home, and they need the points if they want to stay ahead of third placed Vorskla. Here are three things to look out for in the Arsenal vs Sporting CP game. Arsenal have a chance to confirm top place in the group, if they can get all three points against Sporting CP. 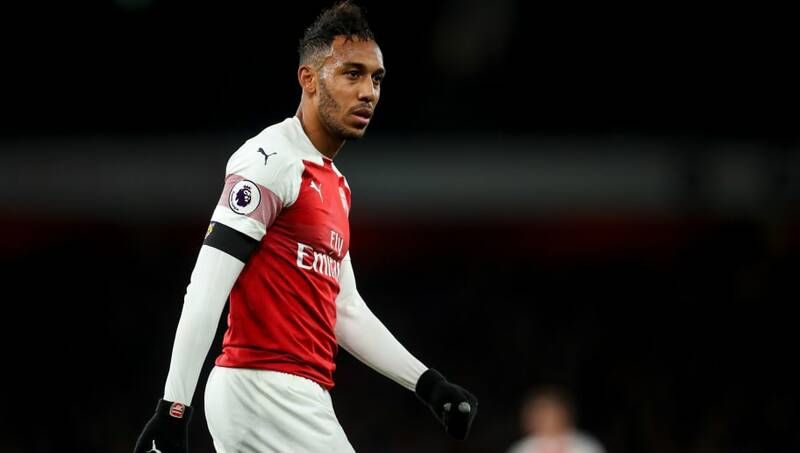 Considering their next Europa League game is away to Vorskla, which is a long trip, and then followed by two important games against Tottenham Hotspur and Manchester United inside a week, it would be imperative for the Gunners to get all three points here to give some rest to their main players for that game. 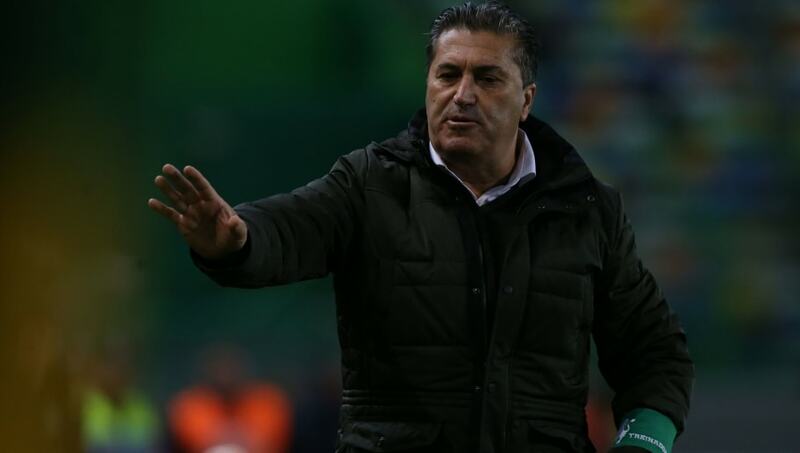 While formidable at home, Sporting CP are not good travellers, having only won four of their last 27 away games in major European competitions. They lost 19 of those 27, and so it would be a difficult task for them to take all three points against a team brimming with confidence after their display against Liverpool. Arsenal are on an unbeaten run that has stretched to 14 games and also includes a win against Sporting CP and a draw against Liverpool. 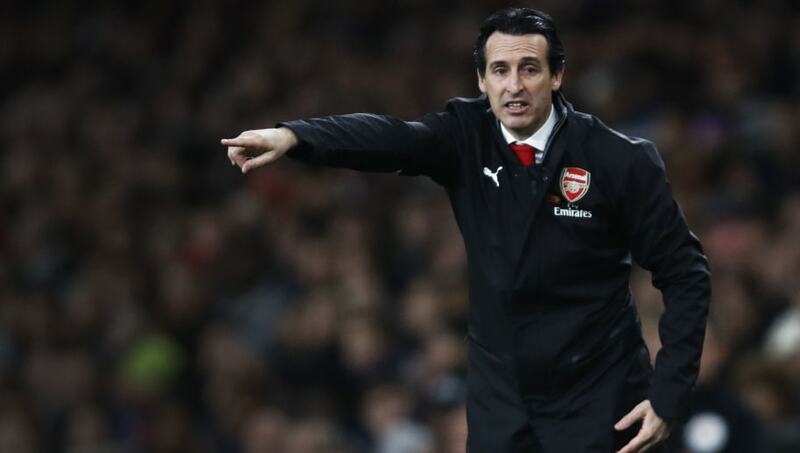 Manager Unai Emery would want his team to continue with the run, with just one game remaining before another international break. 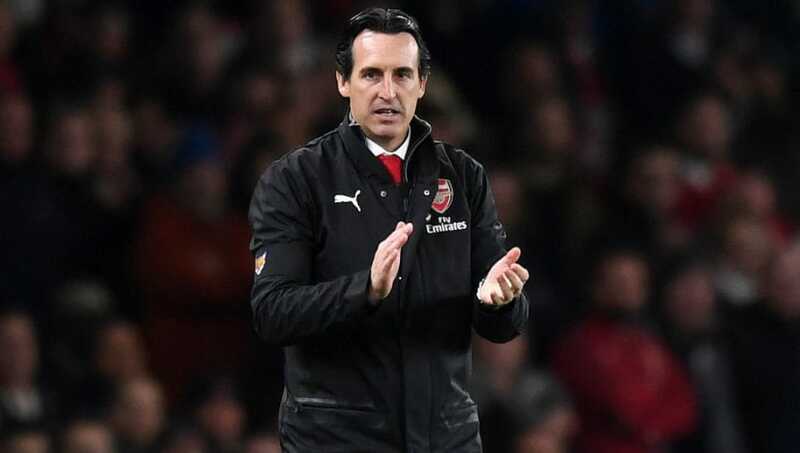 With the festive season soon upon us, Emery will need his team to get as many points as they can before the fixtures start piling up.